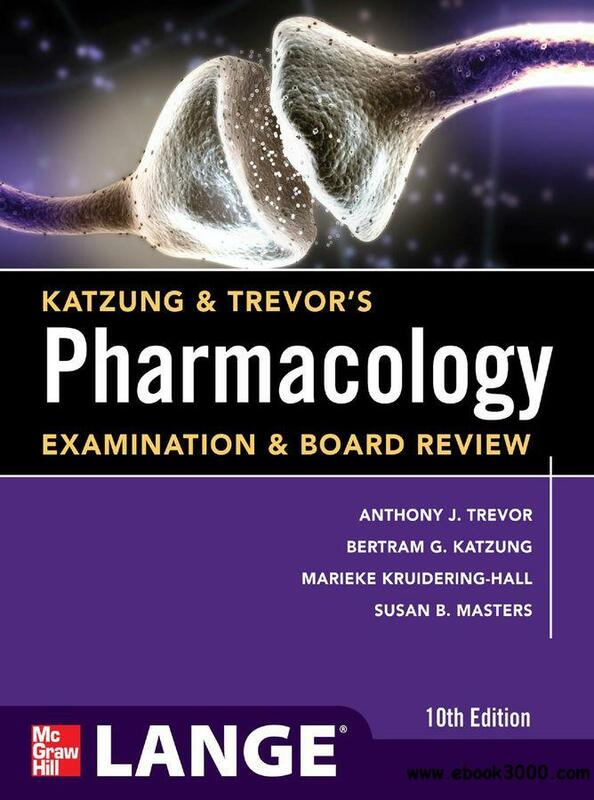 Katzung & Trevor's Pharmacology Examination and Board Review, 10th Edition - eazydoc.com | Free eBooks Download - EBOOKEE! From the authors of pharmacologys #1 textbook, Katzung Trevors Basic Clinical Pharmacology, Twelfth Edition, this review delivers a clear, concise review of fundamental concepts backed by more than 1,000 review questions and answers. The chapter-based approach facilitates use with course notes or larger texts. No comments for "Katzung & Trevor's Pharmacology Examination and Board Review, 10th Edition - eazydoc.com".